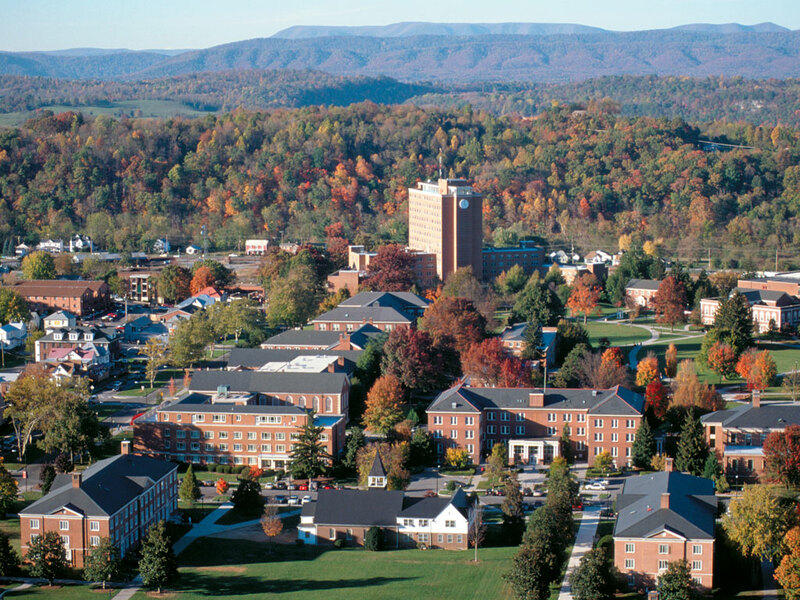 I am an associate professor of Marketing at Radford University in the beautiful New River Valley of southwest Virginia. I teach social media marketing, innovation, and professional sales. My primary research interests are service innovation and service or B2B sales. I love my “Life 2.0” in the mountains of Virginia! I believe that after doing research, teaching is the best way to learn a subject and to stay on top of it, but blogging may be the next best way. Maintaining this site helps keep me up to date with what is written about innovation in the popular press as well as academic journals. A second benefit is a correspondence with people who are making innovation happen. I have another blog, social marketing for business. Check it out. Before starting my academic career I spent over twenty years selling and developing services. Some of my more recent pre-academic jobs included running the Asian derivatives subsidiary of a Wall Street firm, heading new product development at two online startups, and operating a solo consulting firm providing sales and marketing management to startup operations. The following photo is the view of Radford U. from the site of the newly-approved new business school. It and the banner to both blogs are borrowed from “wallpaper” formerly posted at the RU website. thanks for you very interesting blog! You wrote about co-creation in some places. Do you know any marketing or consulting firms who could help to organize co-creation process, who could teach to be co-creator? Clicked on http://www.sellingb2bservice.com and got this message: . Maybe you already know about this.